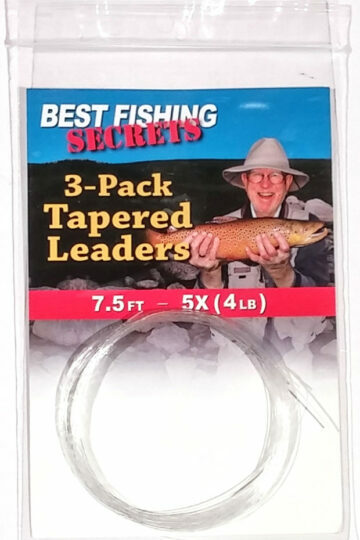 Although the 7 1/2' 3X (6lb.) 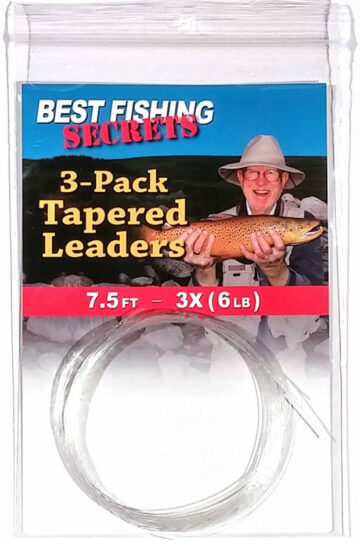 Tapered Leader is the exact right leader for the Fly & Bubble Casting Rig, it's also an excellent leader for many other flyfishing situations. 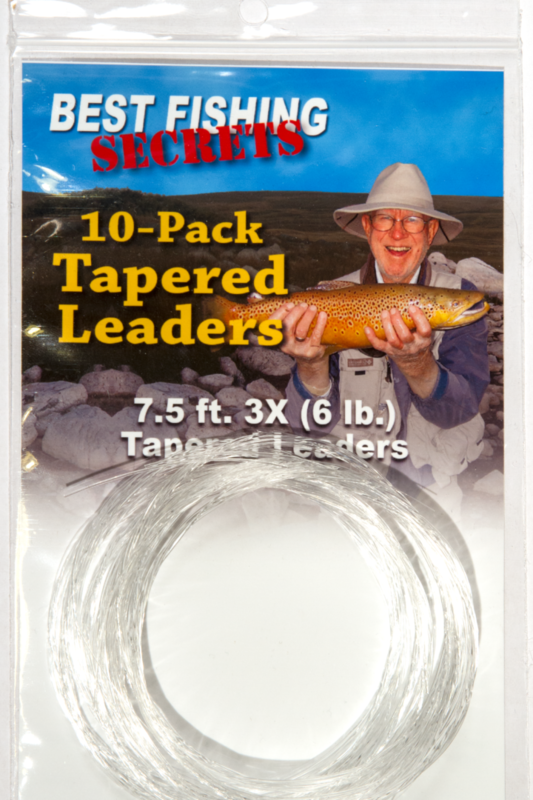 This high-quality tapered leader comes in a super-economical 10-Pack…selling for less than some single-pack leaders! Although the 7 1/2′ 3X (6lb.) 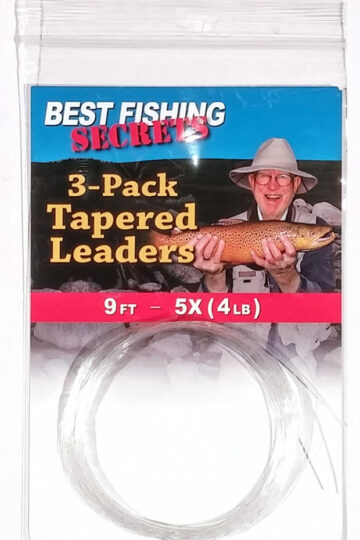 Tapered Leader is the exact right leader for the Fly & Bubble Casting Rig, it’s also an excellent leader for many other flyfishing situations. 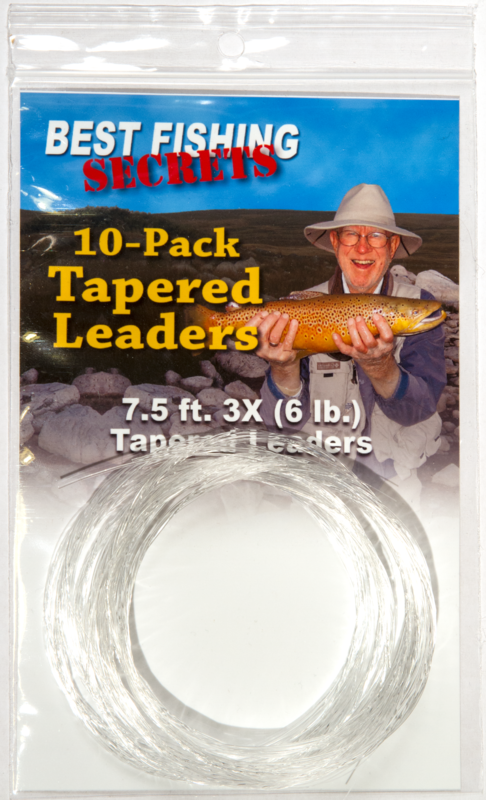 This high-quality tapered leader comes in a super-economical 10-Pack…selling for less than some single-pack leaders!